Super place to build your dream home or weekend/hunting cabin. Approximately 1/2 open, 1/2 wooded. Small wet-weather creek on site. 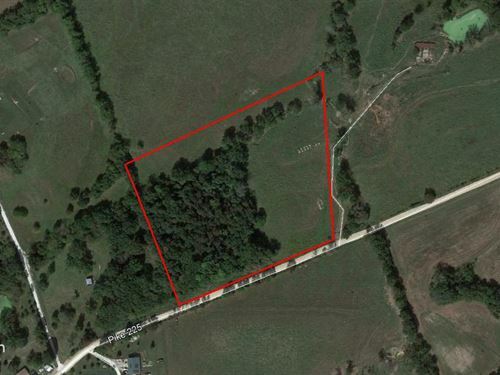 Located just outside of Eolia with quick and easy access to Hwy.